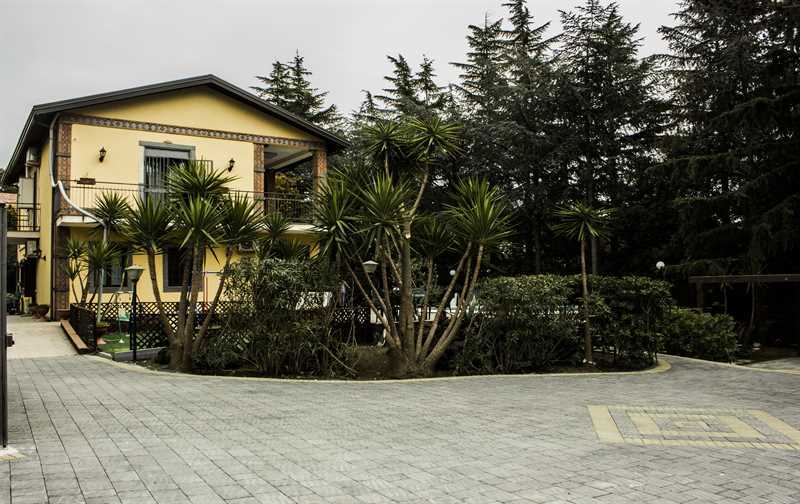 Bed and Breakfast ETNA HOUSE is located at the foot of Europe's largest volcano, Etna, about 200 meters from Nicolosi (CT), in a splendid villa completely surrounded by greenery, where you can sleep in maximum relaxation and have the same comfort of a real hotel. The rooms are elegantly furnished, to welcome guests in an elegant atmosphere. The rooms are also equipped with systems conditioning / heating, beds with orthopedic mattresses, color TV. Triple rooms are elegantly furnished, to welcome guests in an elegant atmosphere. The rooms are also equipped with systems conditioning / heating, beds with orthopedic mattresses, color TV. 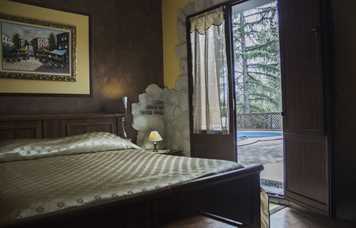 Quadruple rooms, good for the family, overlooks the swimming pool and playground. 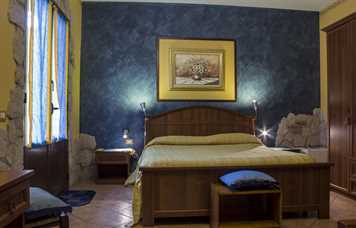 The Bed and Breakfast ETNA HOUSE will offer you breakfast in a welcoming environment where the wood grain and Sicilian terracotta bricks. 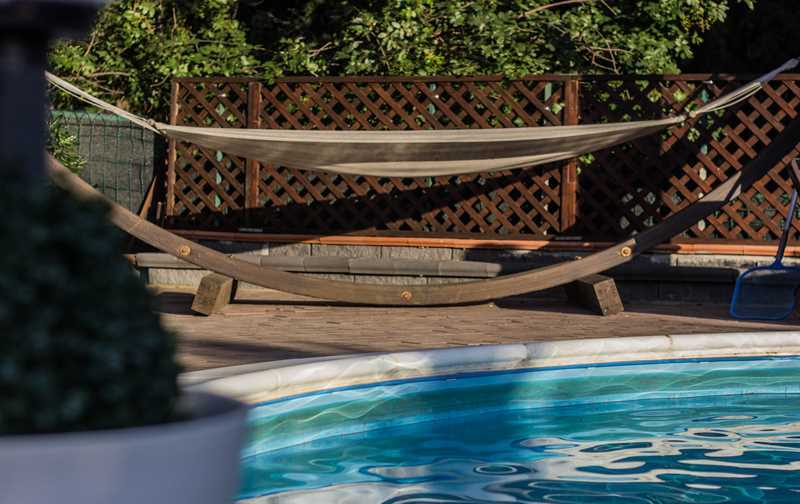 The large garden, as a true farmhouse, surrounded by many trees trees, will give you the chance to relax in the beautiful deck chairs and hammocks, a short distance from the Park of Etna. At your disposal will be the keys to the car parking for your car, and access keys to the rooms. They were designed to have the maximum privacy, like you might find in a quality hotel. 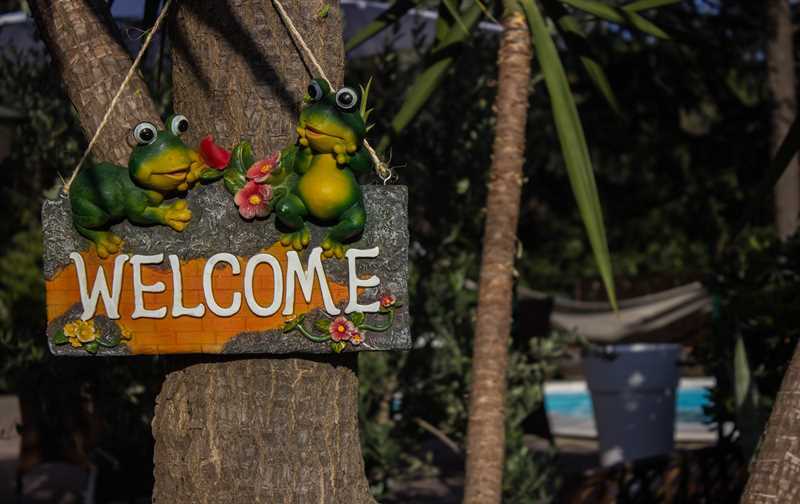 The pleasure of hospitality in staying in the warm atmosphere of the environments, the love of local traditions, knowledge of local history < br/> of Mount Etna and the territory makes Bed and Breakfast ETNA HOUSE & the ideal place where to spend a short or long stays and unforgettable weekends < br/> at any time of year, with the Sun of Sicily, both with snow of winter allows vacationers to enjoy < br/> is the beauty of Mount Etna or all countries surrounding Etna.